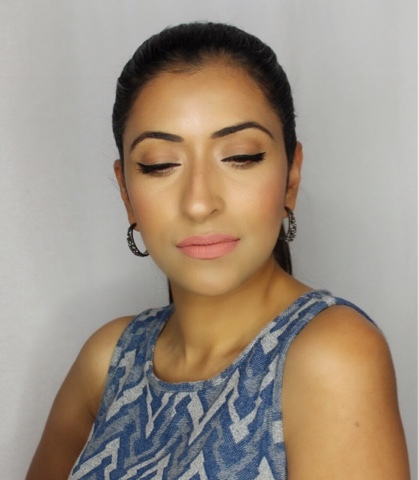 Eyeliner can be used as a tool to create various looks as well as highlighting different features of the eyes. 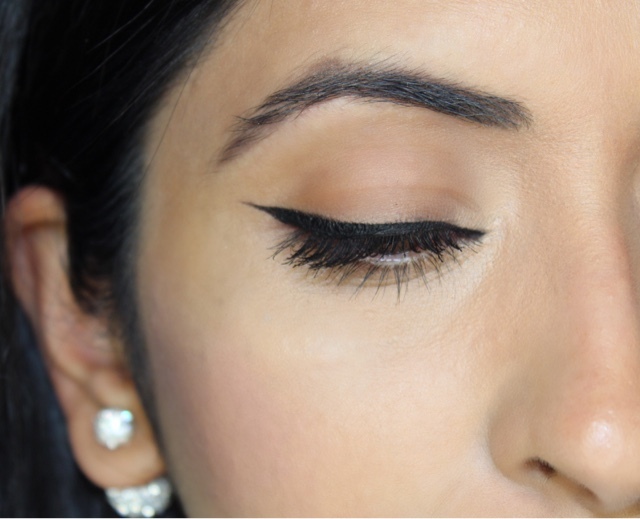 Whether it be with a winged eyeliner or tight line at the waterline, eyeliner can be placed in various parts of the eye to create different looks. My personal favourite is the cat eye. It gives a beautiful lift to the eyes. 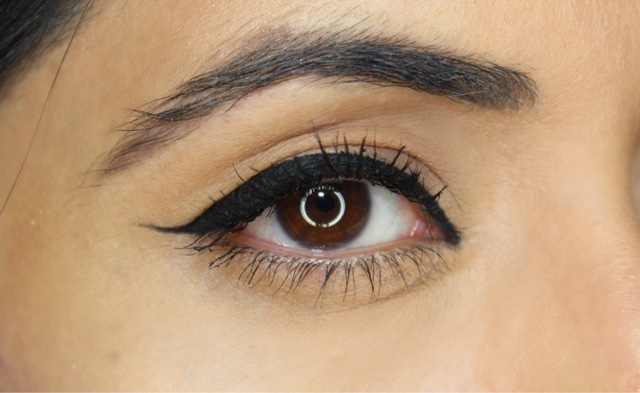 To achieve this look, you need: two clean slanted eye liner brushes, cream/gel eyeliner, and concealer. The best time to apply your eyeliner is after your eye shadow and before you apply your mascara. I like to start by drawing a flick using the angled liner brush. Using one hand, pull your lid upward to taut your skin ever so slightly. 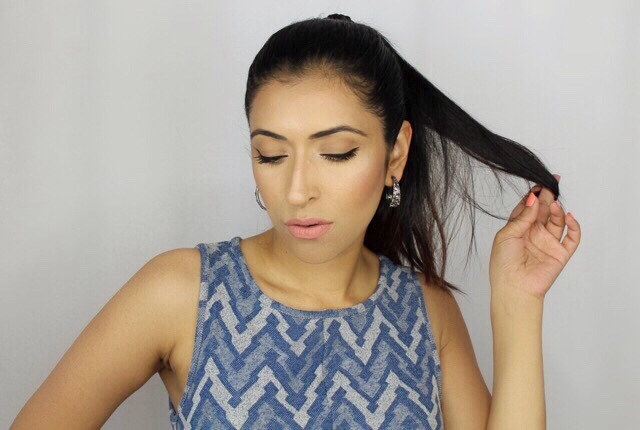 Using the other hand draw a thin diagonal line towards the end point of your eye brows. It’s up to you to decide how long or where you’d wanna place the tail of the flick. 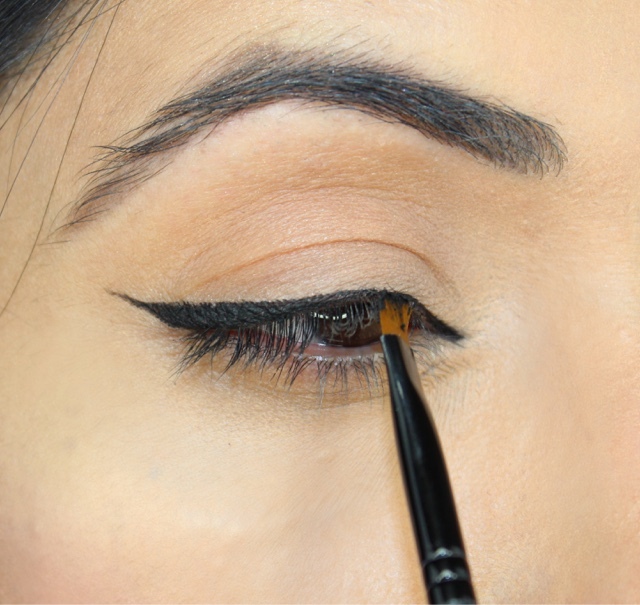 For a more precise angle of your flick, draw the flick toward your eye instead of away from it. Next, draw a line back toward the middle of your lid. You should create a small V shape at the edge of your eye. Now, fill in the outlines with the eye liner. Starting from your tear duct, draw a thin line above your lash line until it connects with your V. You can always make it thicker if you like. 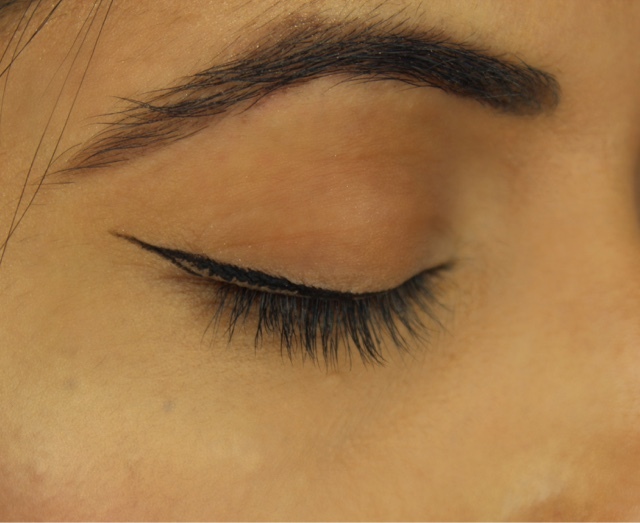 If you make any mistakes or just want to give a super clean look to your flick, dip a clean eye liner brush into your favourite concealer and sweep it right under your flick and blend it with your finger or brush. Now apply your favourite mascara and you’re done.